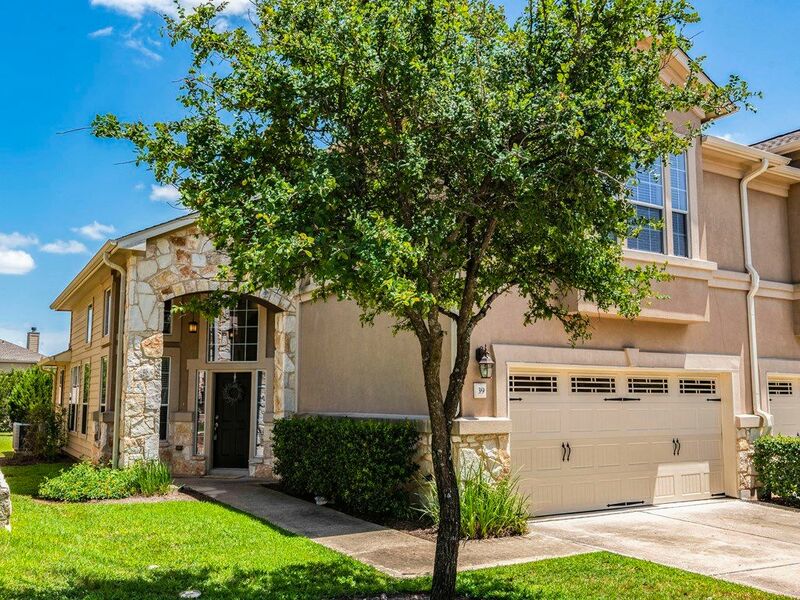 Luxury gated community located off Southwest Parkway at the edge of the Texas Hill Country. 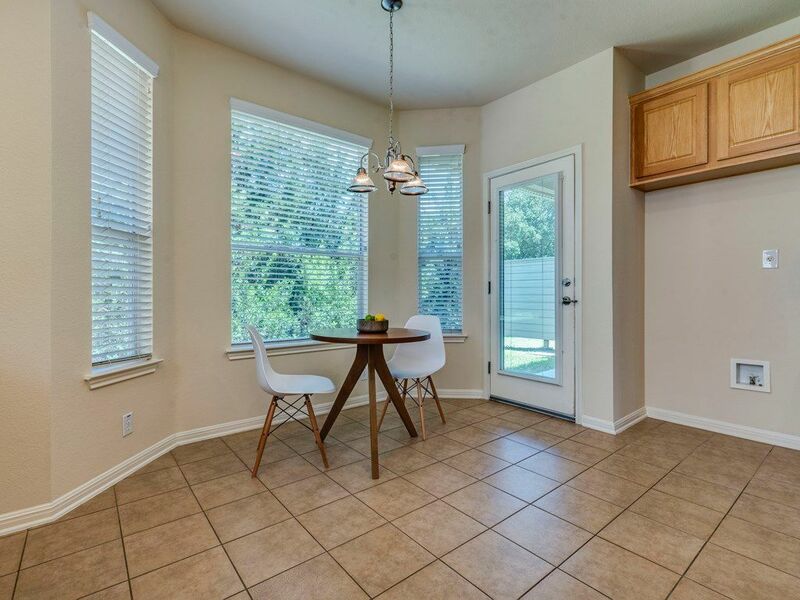 Easy commute to downtown, retail and schools. 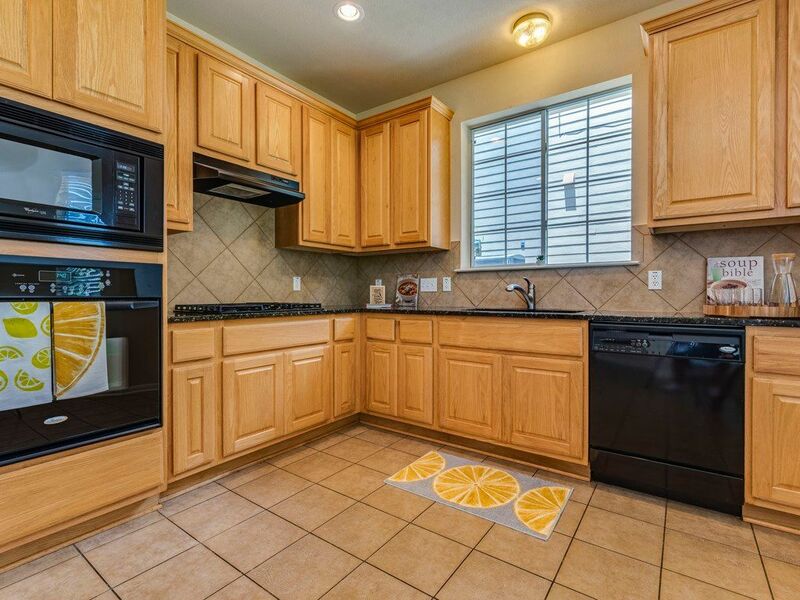 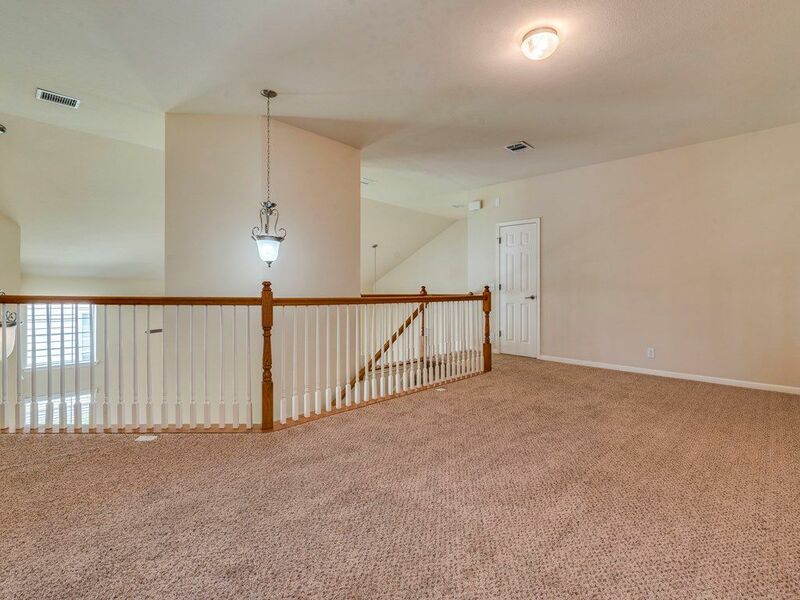 Spacious 3bedroom; 2 (loft upstairs) living areas; granite countertops; cozy fireplace in family room; 2 car garage. 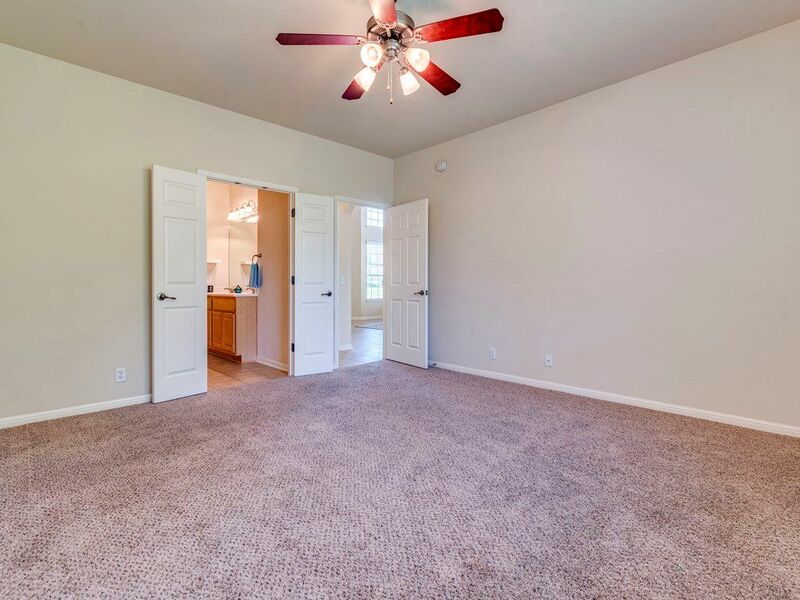 This is the largest floorplan in the community. 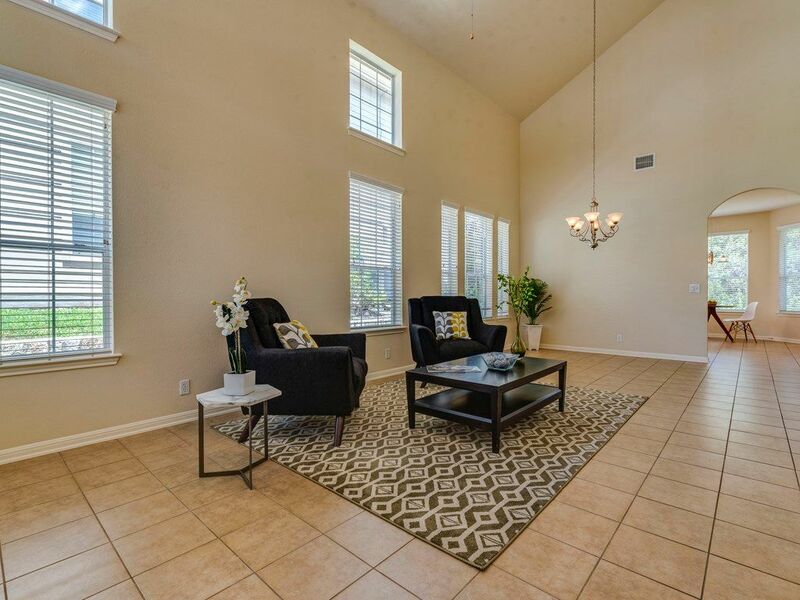 Serene unit backing up to greenbelt with some hill country views and only adjoined to one other neighbor, Come enjoy this quiet community!